The new A level in Mathematics requires that the use of technology ‘permeates’ study of mathematics. This course will explore practical approaches for integrating technology into the A Level Mathematics curriculum. Participants will explore where, when and how to use technology to enhance students’ learning, understanding and experience, and will develop their own technology skills. This event is run in partnership with Archimedes Maths Hub. 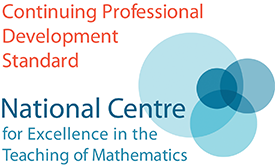 To explore practical approaches for integrating technology into the A Level Mathematics curriculum. To develop your technology skills for the mathematics classroom. Any teachers of A level Mathematics who wishes to develop their approaches to using technology in the classroom. An introduction to using technology in A level Mathematics. Considering different technologies: GeoGebra, Desmos, spreadsheets, graphical calculators. Opportunity to develop your skills any of these technologies. Trying some classroom activities and planning how to integrate these into your teaching. Delegates are requested to bring a laptop to the session. 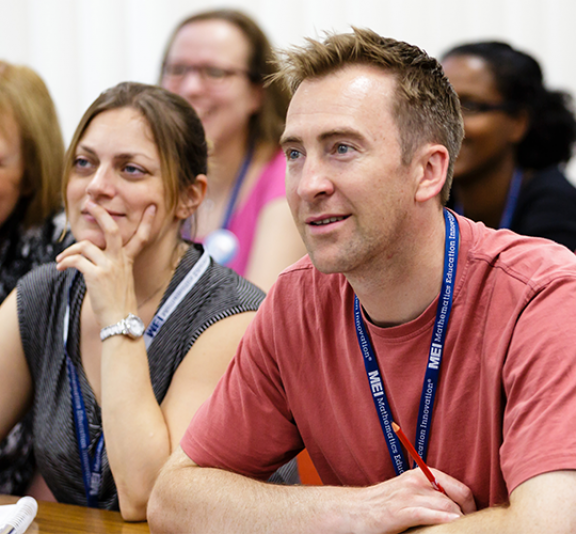 At this session teachers will also be able to sign-up to the Embedding A Level Technology Work Group and follow-up session: Integrating the use of technology across a maths department - Wednesday 26th June 2019, 13:00-17:30.